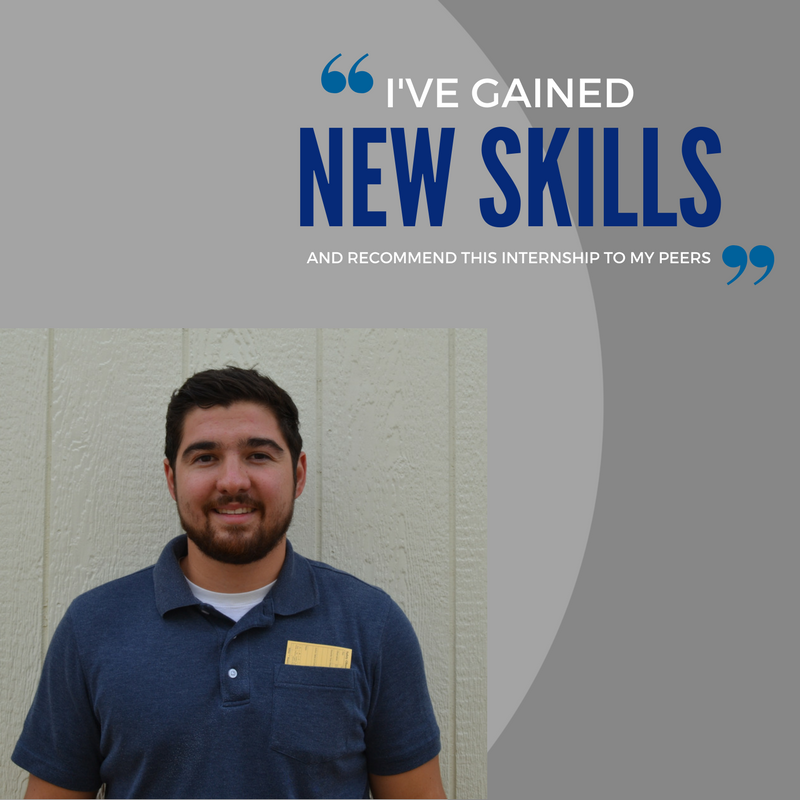 Great Southwestern’s Internship Programs are designed to give college students an opportunity to complement their formal education with career-related experience. Great Southwestern has chosen to take an active role in preparing students to work effectively in the business world following graduation. 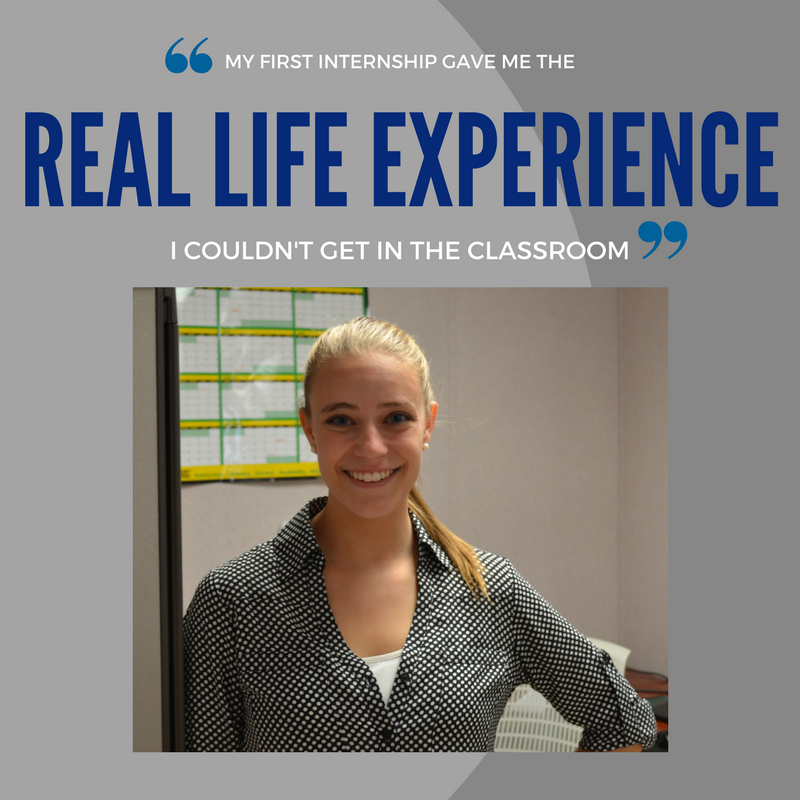 Real world experience also helps internship participants to make more informed career choices, which result in increased job satisfaction and productivity.